This Frame Model has 4 Frame Examples with additional photos. Choose from the options below to view them. 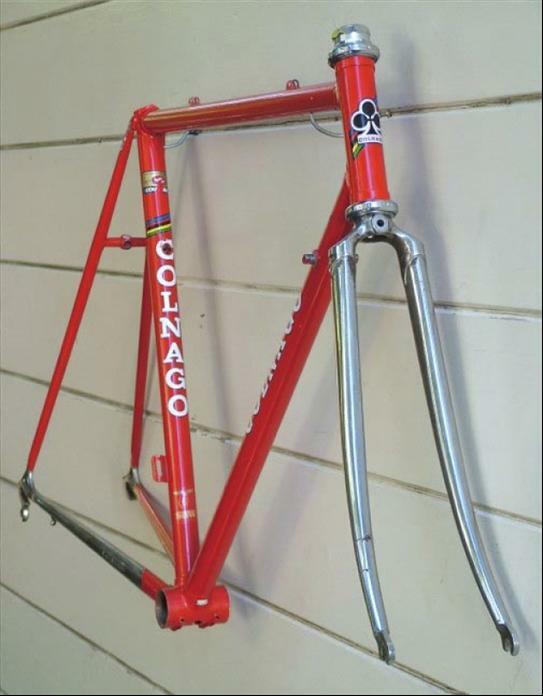 Founded by Ernesto Colnago in Cambiago Italy, the Colango name has become one of the most respected and prestigious names in Italian cycling. 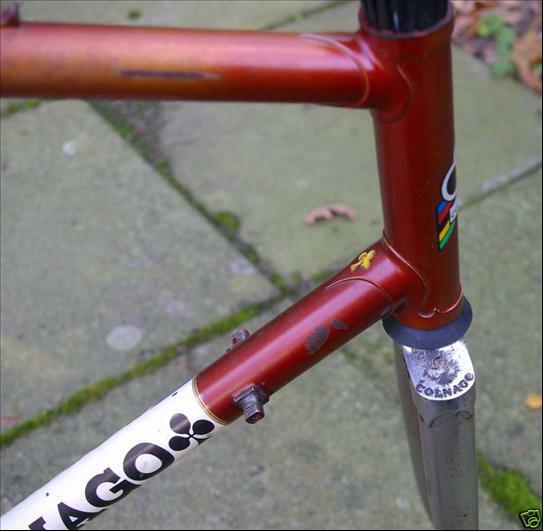 Countless professional cyclists have ridden a Colnago frame to victory, and there are an even greater number of models and variations of frames and elaborate paint schemes. 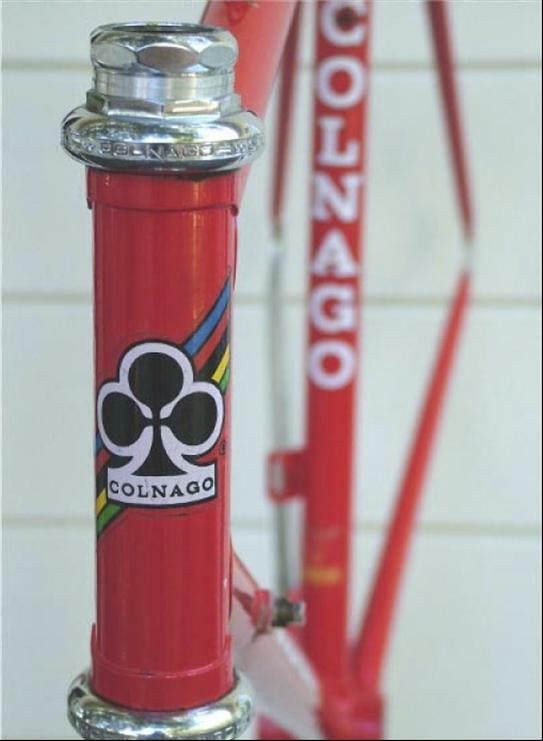 However all are quickly recognized by the famous Colnago Clover / Club emblem. 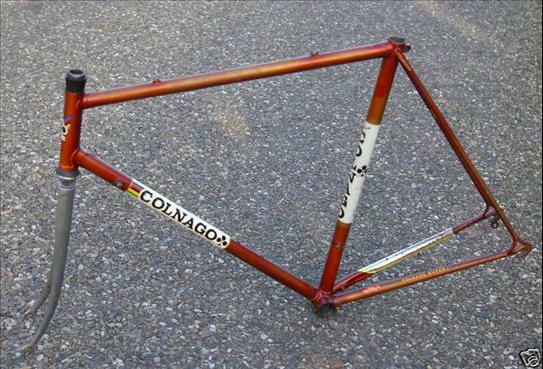 Do note that there are a number of impersonators and copy-cat frames out there that are either a close copy of the colnago logo, or have been painted / repainted to appear to be a true Colnago.